Former Olympus CEO Michael Woodford was mobbed by photographers and TV crews on his first return to Japan since he blew the whistle on suspicious multi-million dollar payments. Woodford has flown to Tokyo for meetings with Japanese authorities and a board meeting with his former Olympus colleagues. ?The Briton walked into Narita airport?s arrival hall… to be greeted by a scrum of television crews and photographers, who were kept at bay by about half a dozen handlers,? reported news agency Bloomberg. Woodford (pictured) has also liaised with the Metropolitan Police in London about his security arrangements but refused to discuss details. He told AP: ‘In a sense, what I know is out there ? it’s now for others to follow and to explore the detail. I’m not somebody who knows what they [Olympus] were doing.? Since Olympus dismissed Woodford, citing a clash of management styles, the firm admitted a financial cover-up stretching back 20 years. There have been press reports that the dubious transactions – related to companies acquired by Olympus – are linked to Japanese crime syndicates, known as yakuza. 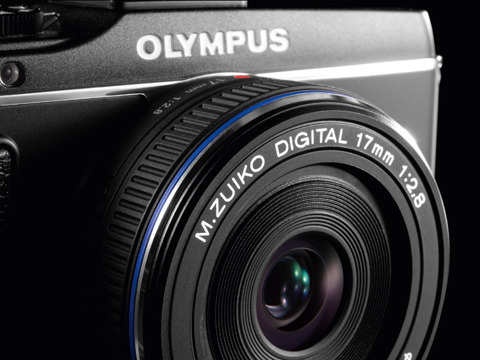 On Monday Olympus said its own investigation had found no evidence of links to the criminal underworld. In a subsequent interview with the Financial Times, Woodford said Olympus’s swift denial undermined the credibility of the third-party panel the firm set up to look into the payments. He said it would take ‘thousands of hours’ of forensic work to establish any links to organised crime.